Looking to start your own business? 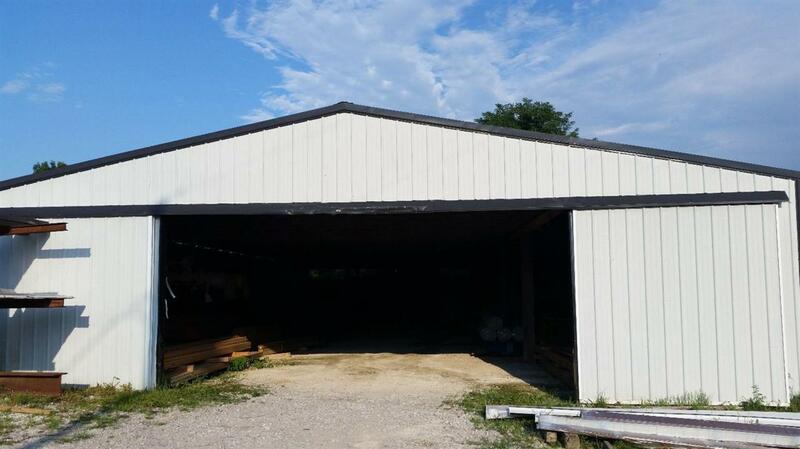 Take a look at this lumber business with 2 lg metal buildings, one with an office and bathroom. Listing provided courtesy of Shannon Allison of Dg Schell Real Estate. Listing information © 2019 LBAR Multiple Listing Service. All rights reserved.